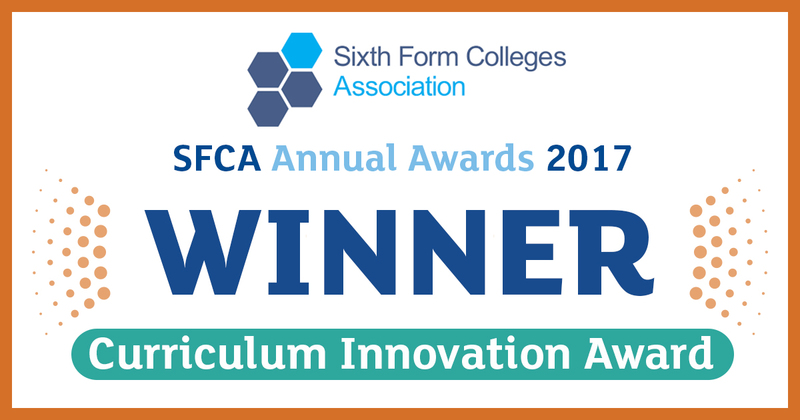 We are very proud of the local and national awards that we have recently received and feel that they showcase what makes our students so successful. 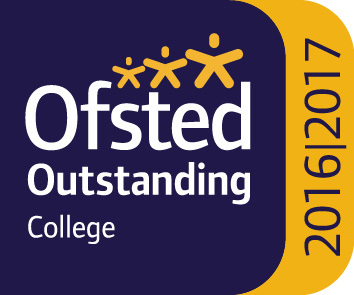 We were rated by Ofsted as Outstanding in everything we do. 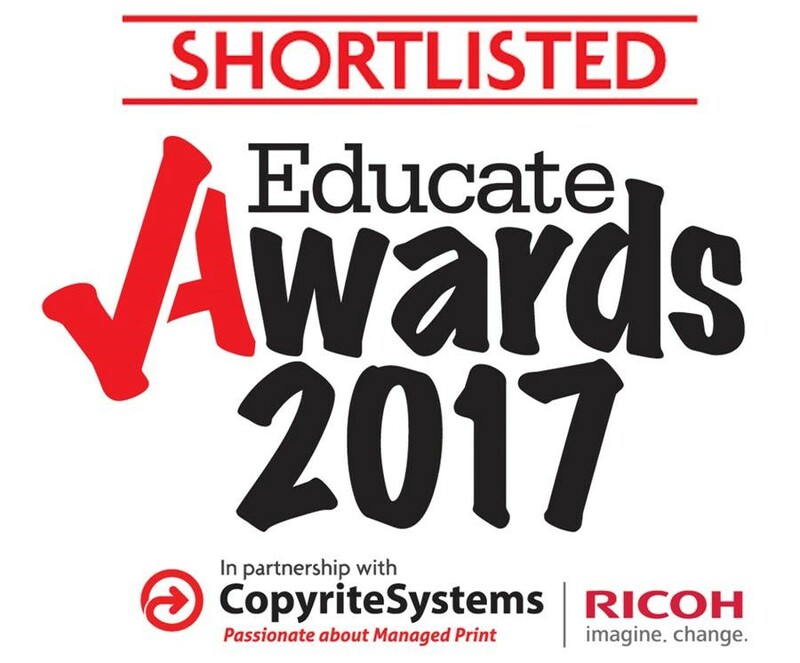 The College and its students won this national award in what are considered to be the most prestigious awards in education. Click here for the full story. 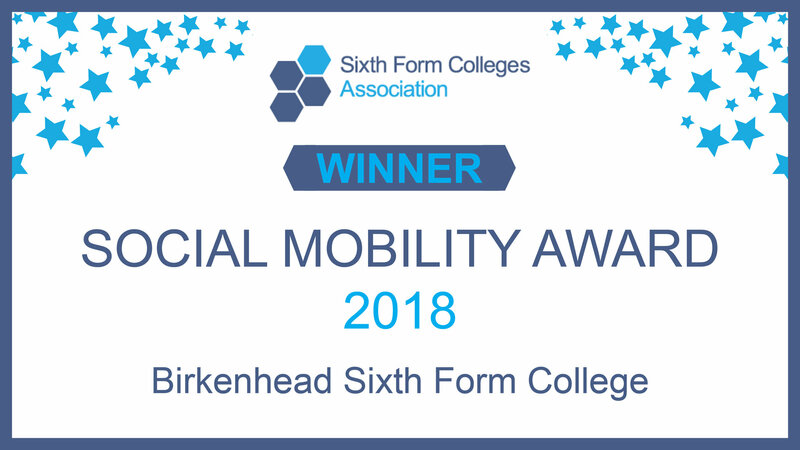 This national award recognises the College's commitment to giving the same opportunities to all students, no matter their backgrounds. Click here for the full story. The College won recognition for helping students from all backgrounds reach their full potential. 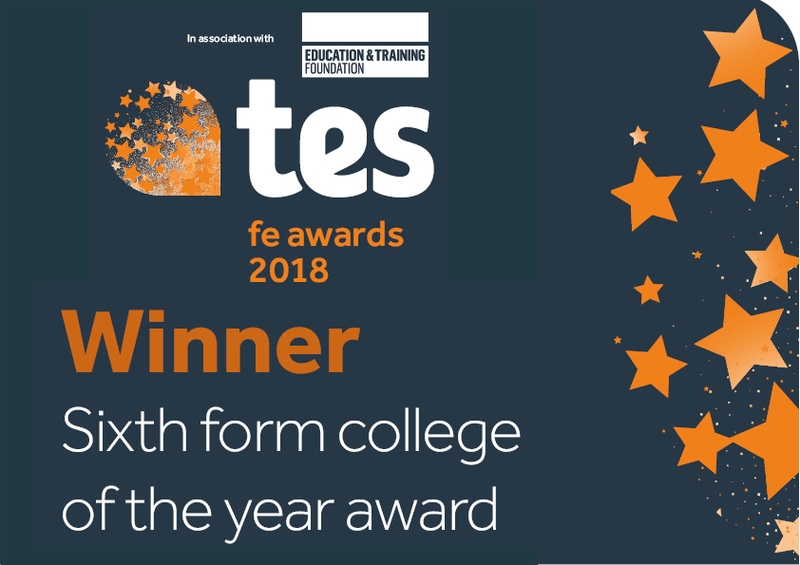 The regional Educate North Awards named the College 'Sixth Form College of the Year' in April 2018. 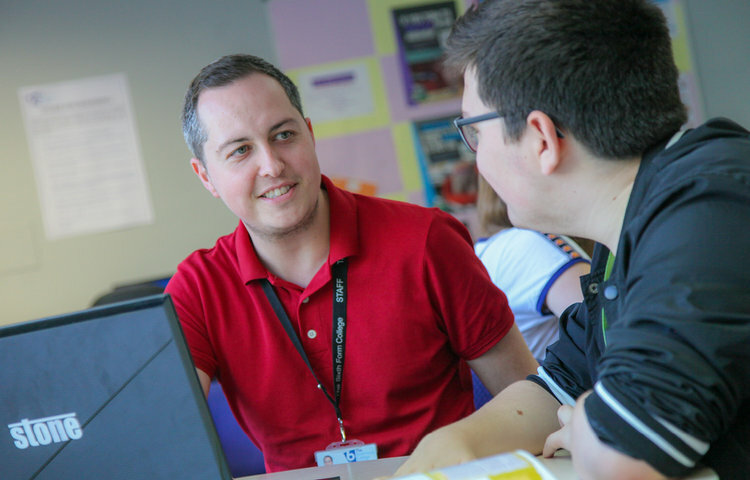 The Student Development Team also earned a place as finalists in the Student Experience award in recognition of their outstanding careers support and preparing students for their next steps after A Levels. 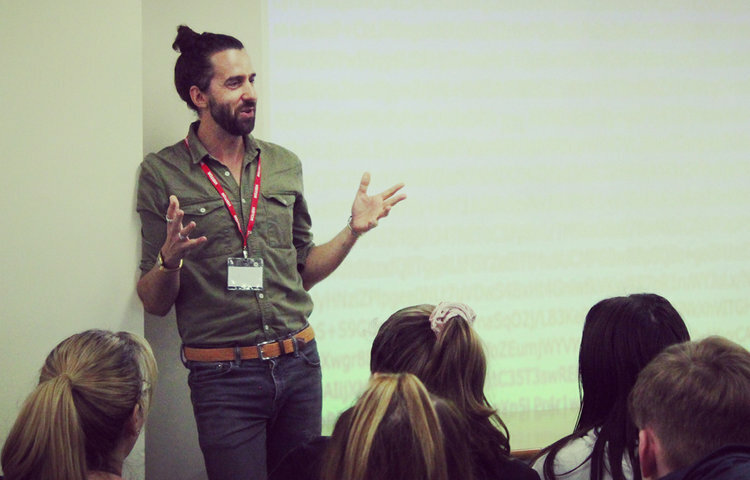 Our unique Academic Mentoring Programme sees undergraduates from a number of universities, including the University of Liverpool, visit the College to give peer-to-peer mentoring and advice to A Level students in a range of subjects. 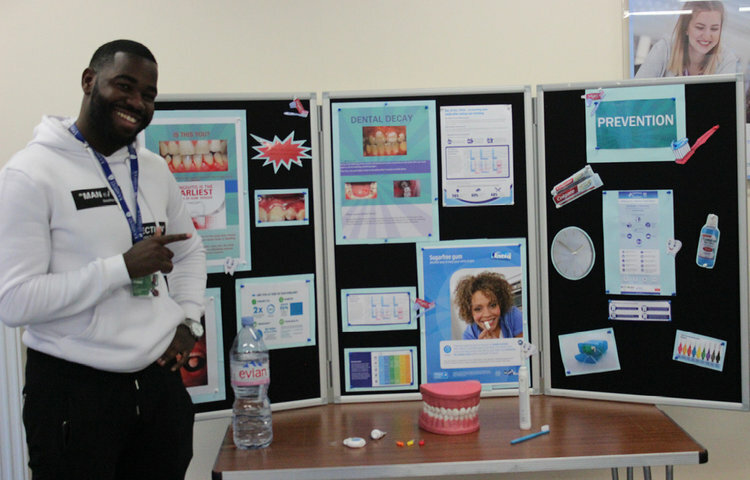 The ground-breaking BePART programme that has been developed in-house based on proven scientific research was recognised for its commitment to helping students’ mental health and wellbeing. 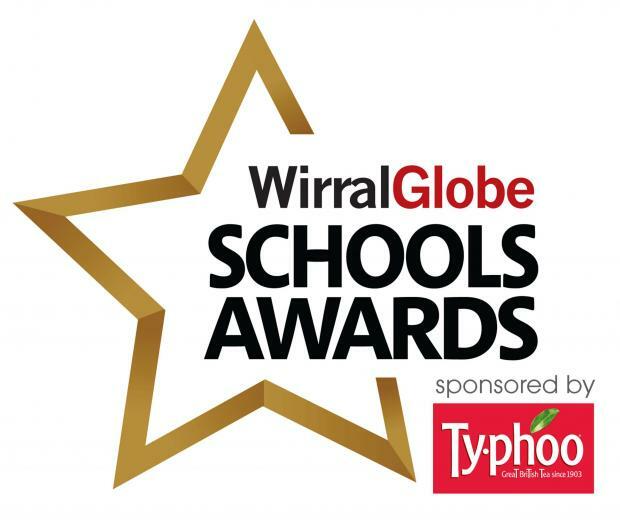 The cast of the powerful play, ‘Bored’ which dealt with the consequences of antisocial behaviour, was recognised for the impact they made by writing and performing the play to schools across Wirral. 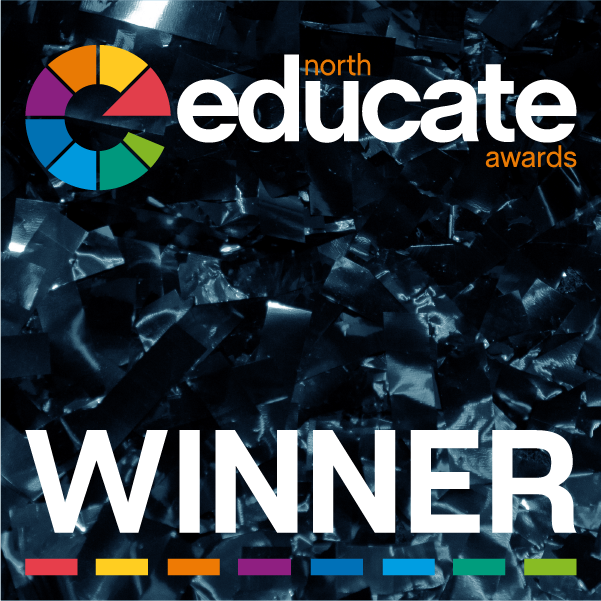 The North West-based Educate Awards shortlisted the College for inspiring students on a daily basis, making the College a happy place for students to study as well as being academically successful.